We've discussed Apple's new iPhone 7 a lot on T3.com. But it really does appear that Apple is dumping the headphone jack for iPhone 7 (check out why we don't think that really matters here - iPhone 7 headphone jack). 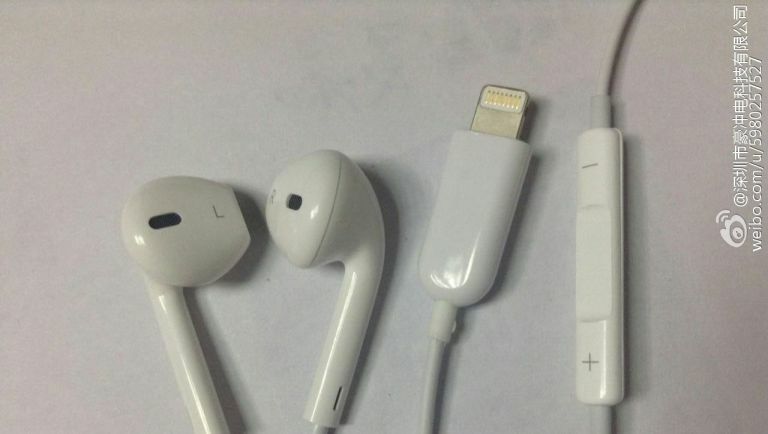 These images were originally posted on Chinese social networking site Weibo and could point the way toward the headphones (or EarPods as Apple calls them) that will come bundled with every iPhone 7 and iPhone 7 Plus. Of course, it is possible that these EarPods are fake and, while the EarPods themselves definitely look bone fide in these shots, we reckon the plastic around Lightning connector looks, ahem, a little third-party - it's certainly different than Apple's usual Lightning connector as you can see from this official pic of a Lightning cable. If Lightning EarPods don't float your boat then you'd better check out the best Bluetooth headphones.